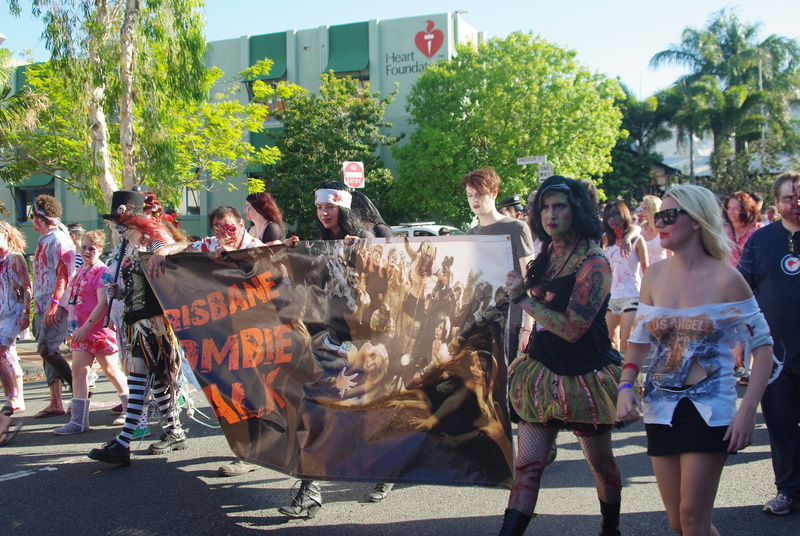 A very large crowd turned up at Brisbane’s RNA Showground on Sunday (October 6) for the 2013 Zombie Walk. Despite the above average 30+ degree temperatures, the gathering was conducted in a great spirit and the array of costumes, props and make-up was exceptional. The event is held to raise money and awareness for the Brain Foundation, a mission accomplished if the media coverage of the event is any indication. 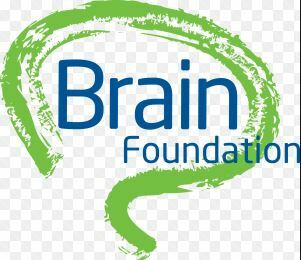 The Brain Foundation is a nationally registered charity dedicated to funding world-class research Australia-wide into neurological disorders, brain disease and brain injuries. Music, entertainment and market stalls entertained the throngs before the undead set forth on their journey along Gregory Terrace. The festivities continued into the evening in what has become one of Brisbane’s most anticipated annual events. Photos from the event are in the Gallery. Next Next post: Mad About Anime?